If you’re worried about the internal features, the phone is decently spec’d with a 528MHz processor, 2.8-inch touchscreen display, 3.2MP camera, GPS, microSD card slot and more. 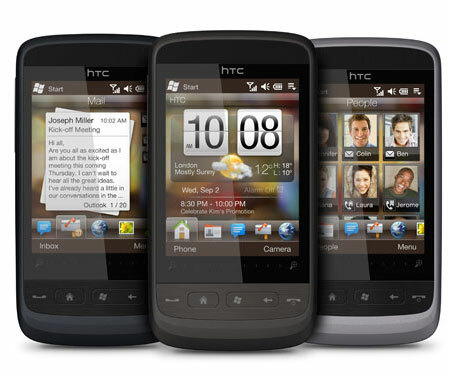 HTC has set the price to Rs. 24,490 for MP and Maharashtra whereas the rest of India can buy it for Rs. 22,490.